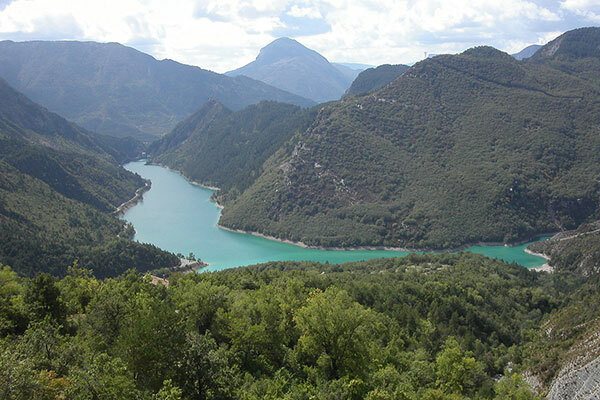 In the middle of the canyons you will find Moustiers-Sainte-Marie, which is one of the most beautiful villages in France. Known for the art of earthenware, Moustiers-Sainte-Marie is also the perfect place to discover the wonders of Haute-Provence. 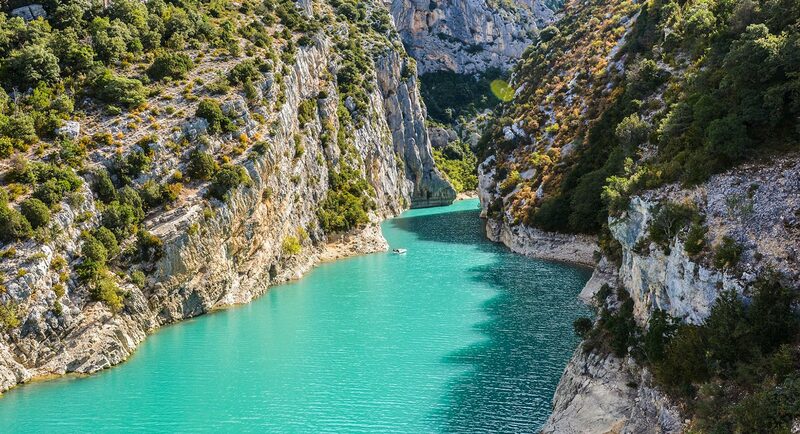 This charming village is one of most beautiful in the Verdon. The Notre-Dame de Beauvoir chapel and parish church, both historical monuments, date from the 12th century. From them you have a wonderful view of the Valensole plateau. 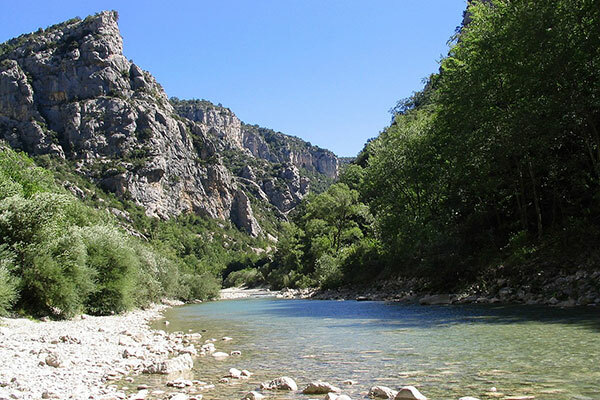 The Moustiers-Sainte-Marie star will definitely awaken something in you. Suspended between two rocky cliffs, it overlooks the village. According to legend, it’s an ex-voto dedicated to the Virgin Mary.